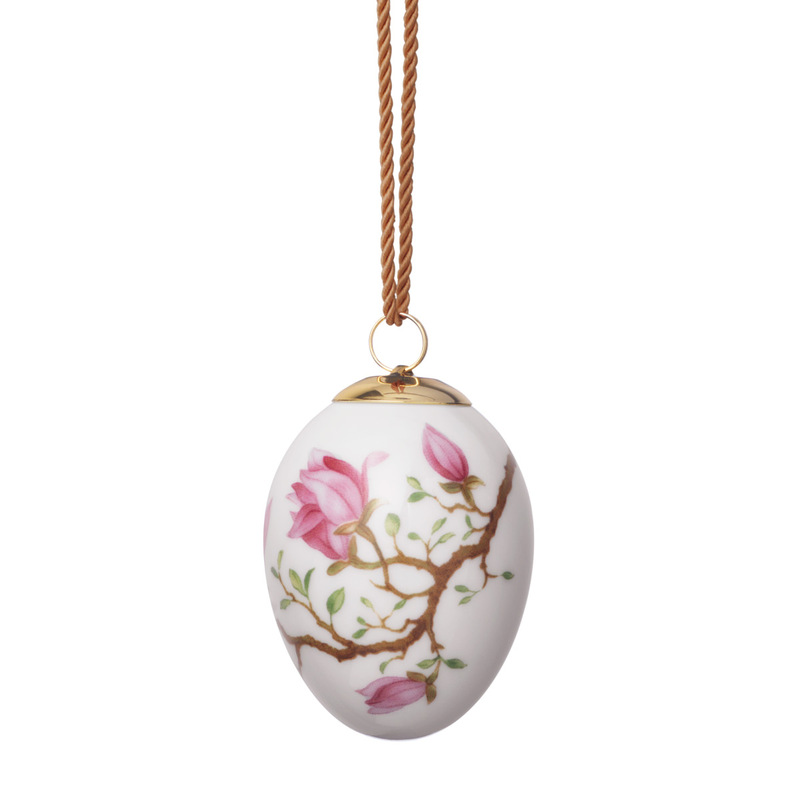 This years small easter eggs are filled with color and spring warmth. Founded in 1775, Royal Copenhagen is one of the world�s oldest companies, and for more than 235 years their products have been made with not only the deepest respect for tradition, but also the highest standards of craftsmanship. 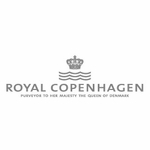 Today, Royal Copenhagen is a highly distinguished brand, renowned for its exclusive quality porcelain products and its immaculate design.